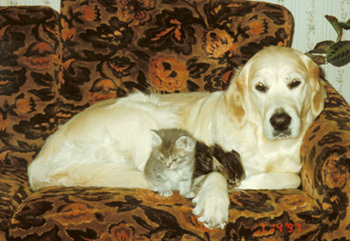 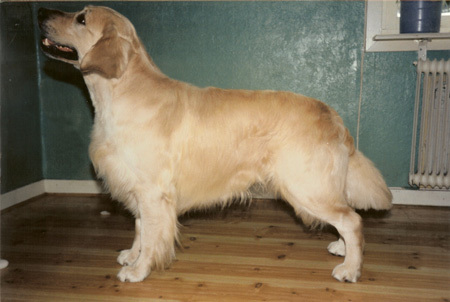 11 år på kortet/11 years old on the photo. 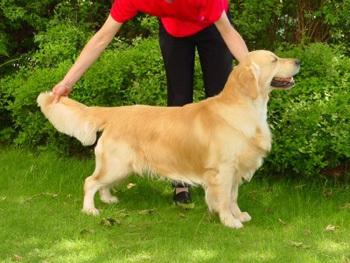 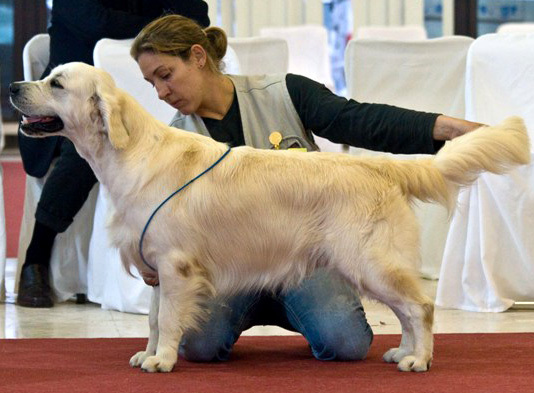 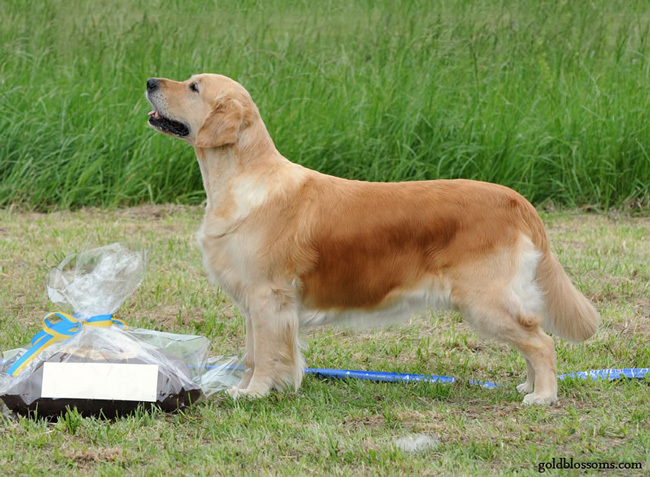 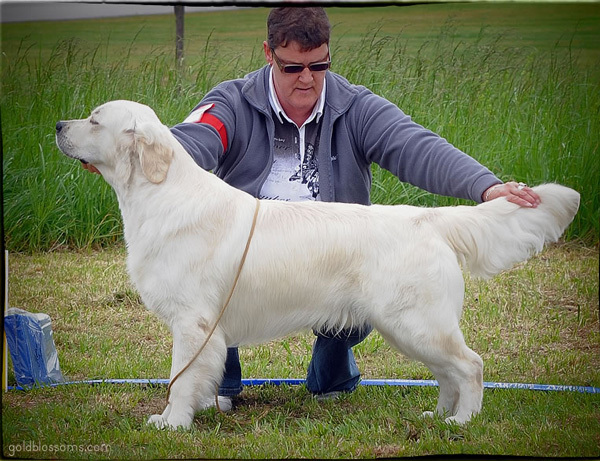 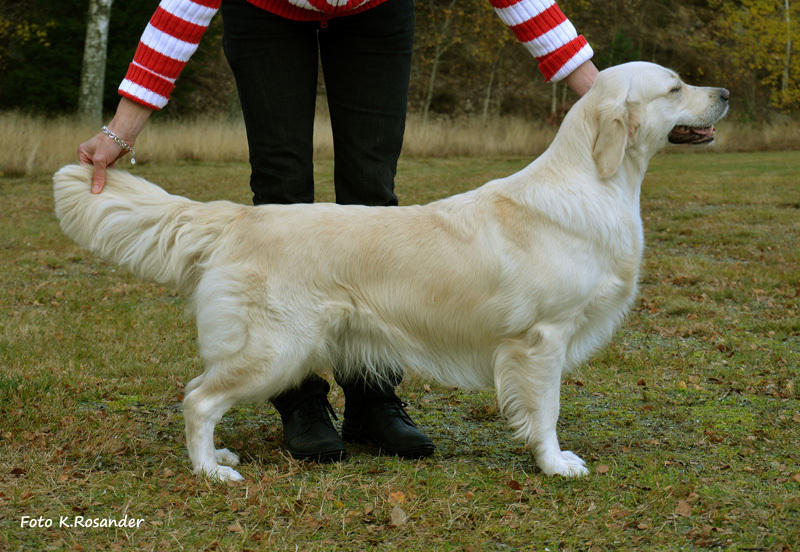 Guldruschen's Take A Chance On Me 1 Cert , 1 Cacib/ 1 CAC 1 CACIB. 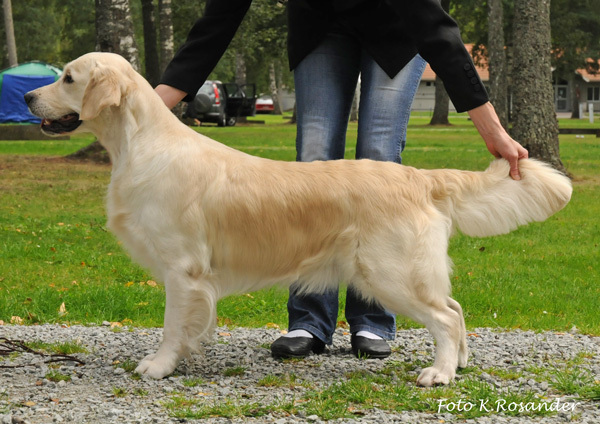 SVCH Guldruschen's Made With Passion 3 Cert/3 CAC. 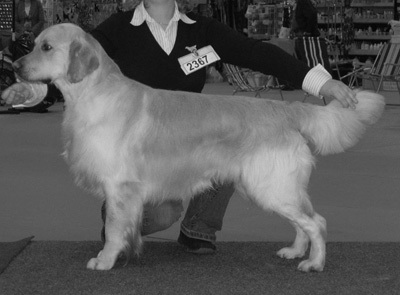 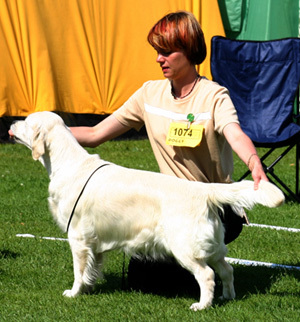 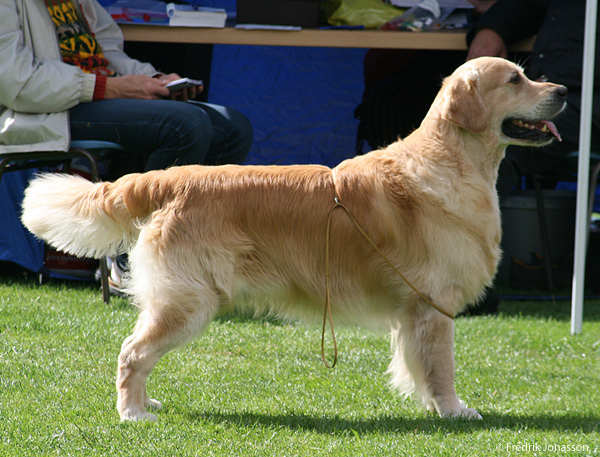 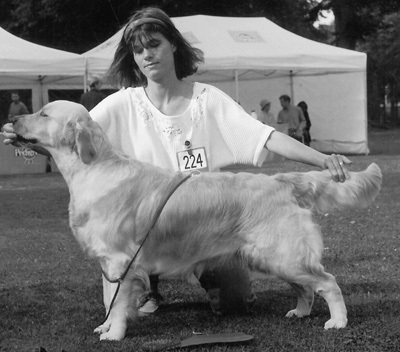 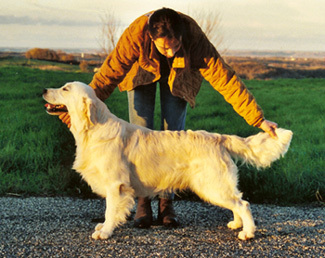 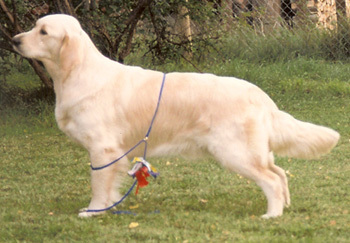 Guldruschen's First Class 3 Cert/3 CAC. 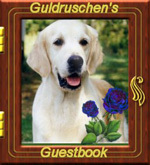 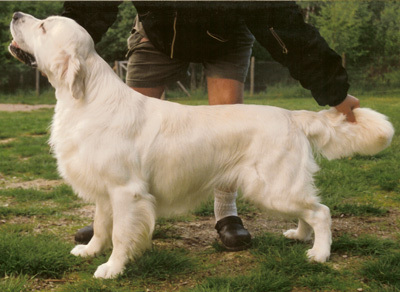 Guldruschen's Trouble In Paradise 1 Cert/1 CAC And 1 Cacib. 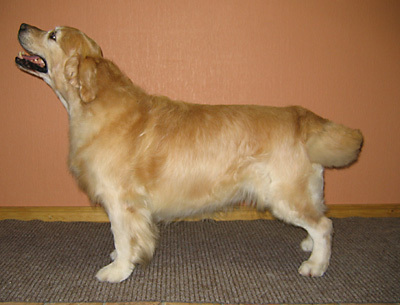 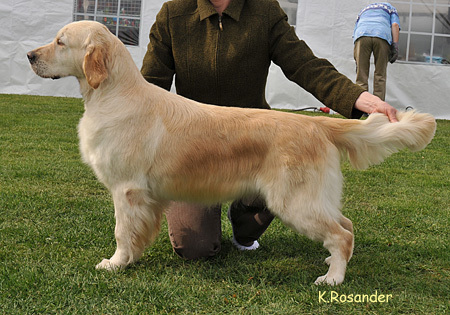 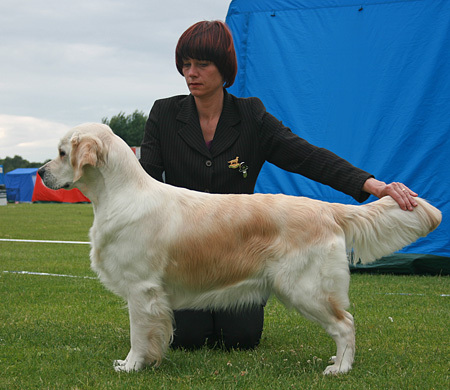 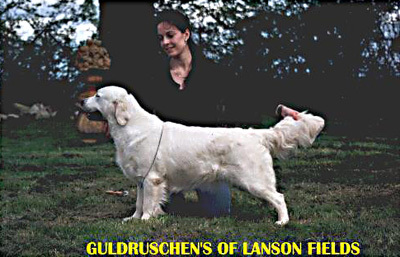 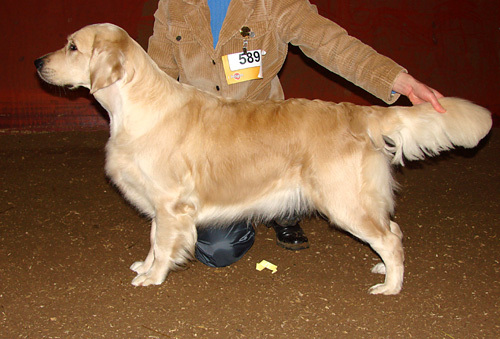 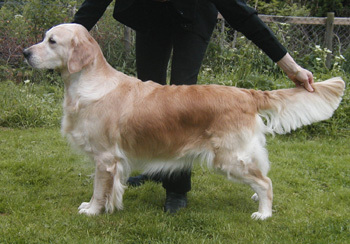 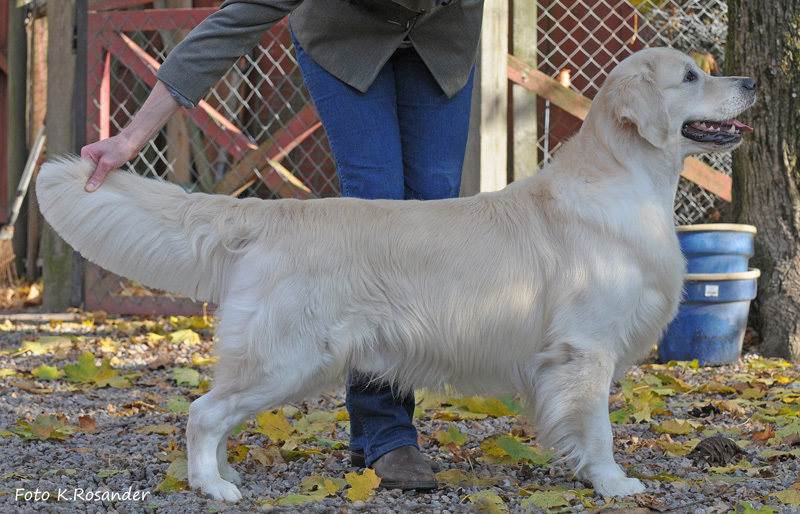 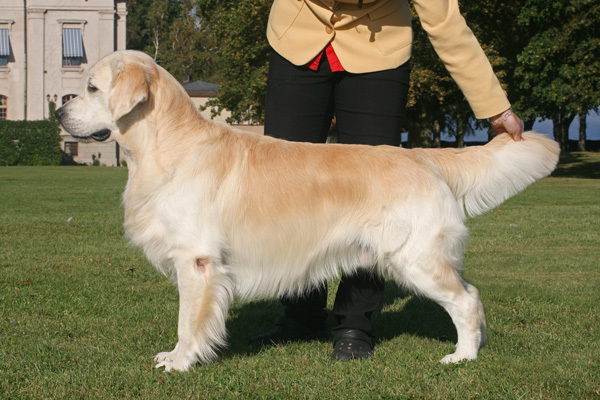 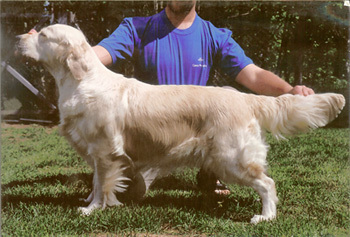 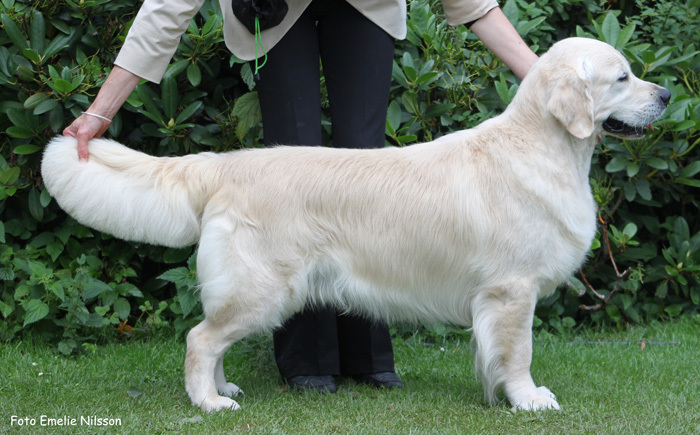 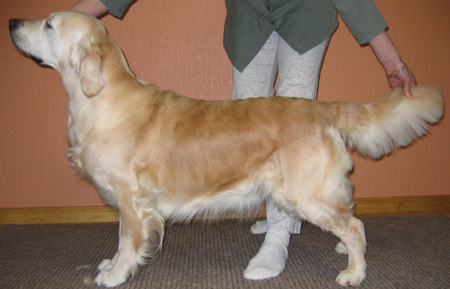 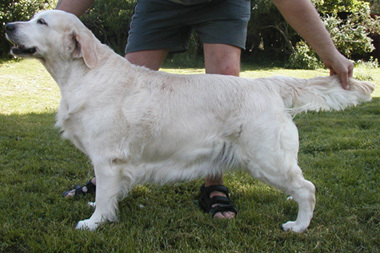 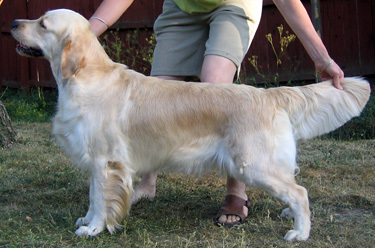 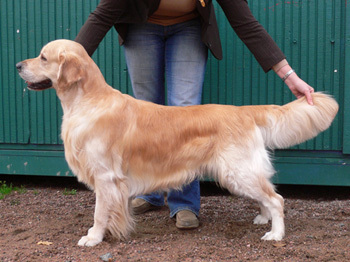 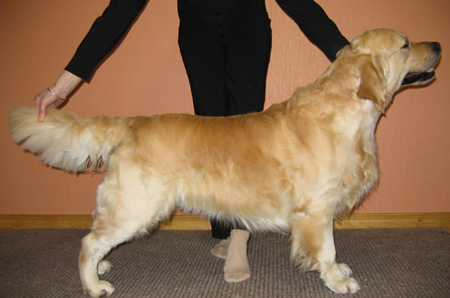 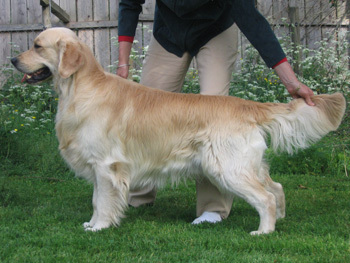 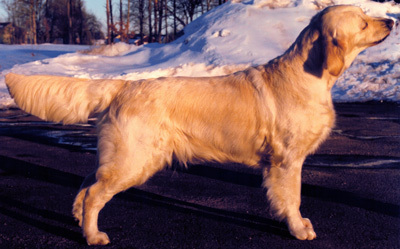 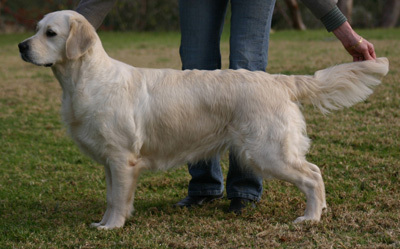 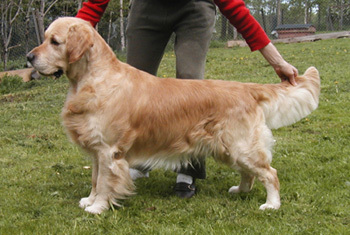 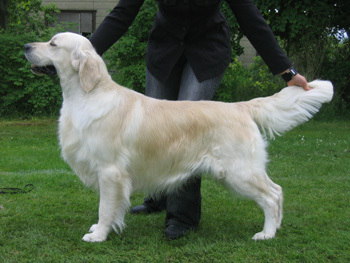 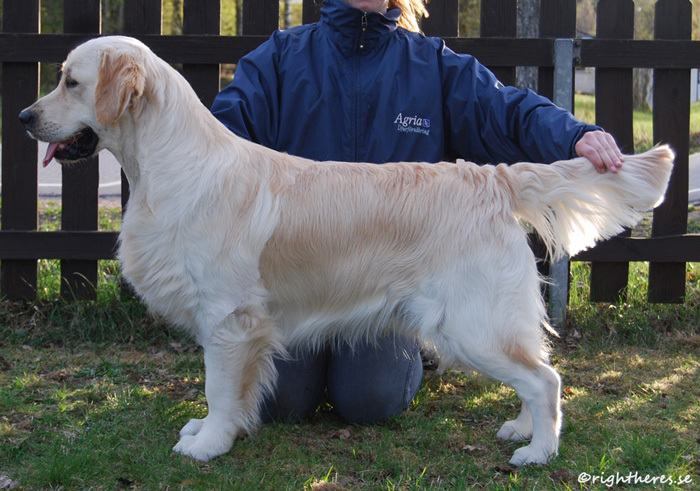 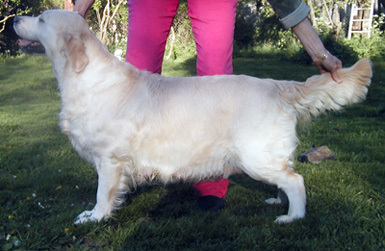 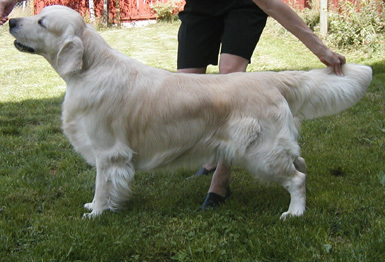 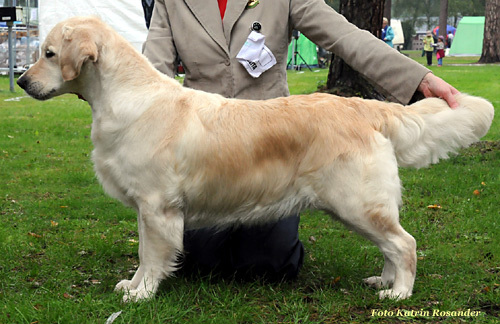 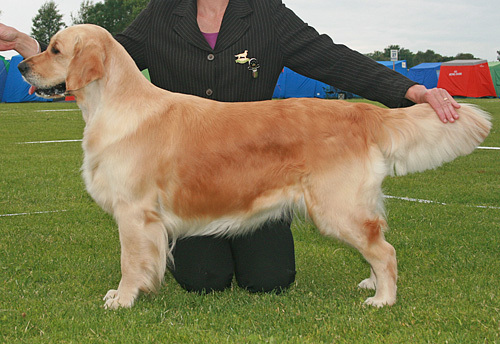 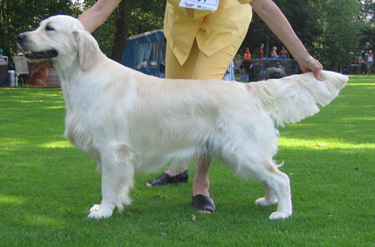 Guldruschen's Dream Design 1 Cert/1 CAC. 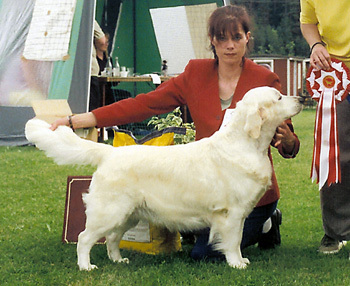 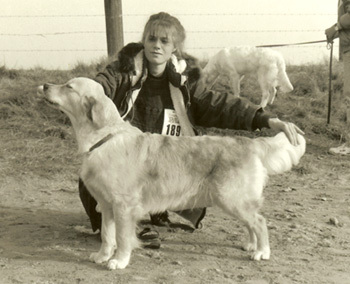 Guldruschen's With Out Make-Up 1 Cert /1 CAC.